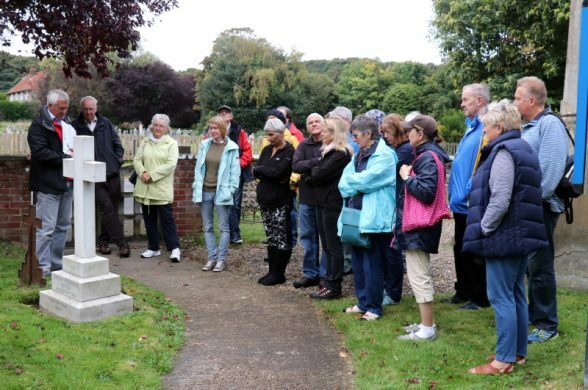 19 people gathered at the Belfry Art Centre for the final WW1 Overstrand Walk of 2017. 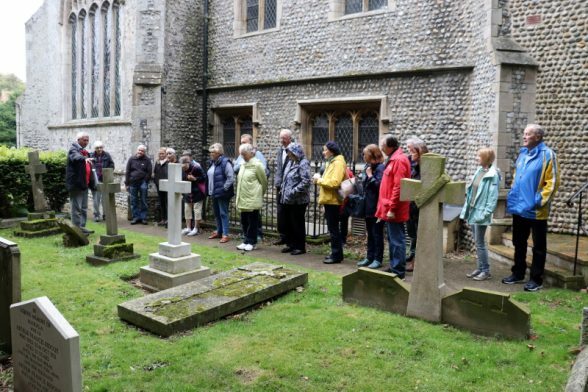 Taken by Tim Bennett, this informative tour was well received. More WW1 Overstrand Walks are planned for 2018.